First recorded on August 18, 1963, this take was suppose to be released as the follow-up single to "Come On", but it never happened. Was released in the UK on the album Saturday Club in Jan, 1964. 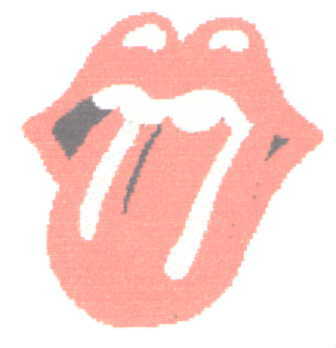 Re-recorded November 14, 1963 and released in the UK on the EP The Rolling Stones, on Jan 10, 1964. Released in the US on More Hot Rocks, in 1972.